Microsoft plans to recall power cables for previous-generation Surface Pro tablets. The cords can overheat and pose fire hazard, according to reports. While Microsoft recalls millions of cables, the company insists that only a very small number of them can actually be dangerous. Power cables of Surface Pro, Surface Pro 2 and Surface Pro 3 are vulnerable to overheating and could pose a fire hazard after they are sharply or repeatedly bent or tightly wrapped, according to Microsoft. 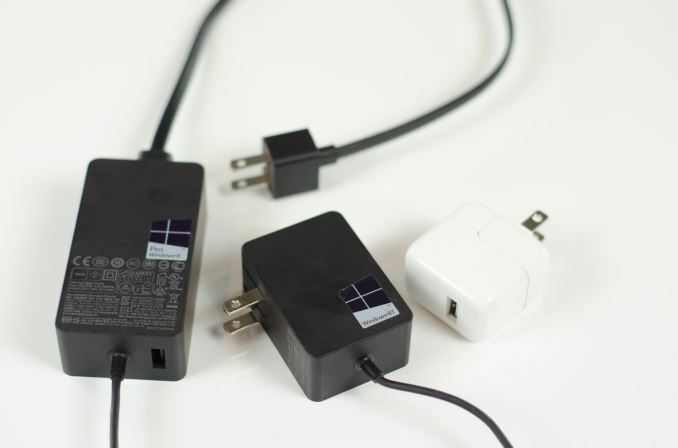 Microsoft did not name the supplier of the power cords it shipped for about three years. The potentially dangerous cables look like regular power cords used with variety of notebook PSUs. Such cables are not very bendable and, as it appears, can be damaged. Fortunately, they are detachable and users, who want to replace their cables now, can do so without waiting for Microsoft. On Wednesday the company confirmed to ZDNet that the recall will be taking place, and will officially issue a statement on the matter of Surface Pro power cables early on Friday. The voluntary recall will be applied to all devices sold before mid-July, 2015, worldwide. Eligible customers wishing to get a replacement will have to order it via a special web-site. Microsoft plans to advice customers to stop using potentially dangerous power cords and to dispose of them in accordance with local regulations. Microsoft Surface Pro charger is on the left side of the picture. Microsoft’s Surface (non-Pro) slates as well as the latest Surface Pro 4 tablets are not affected, the software giant said, reports Channelnomics.eu. The first-generation Surface Pro was introduced along with the Windows 8 operating system in October, 2012. It became available in early 2013 and was replaced by the Surface Pro 2 later that year. 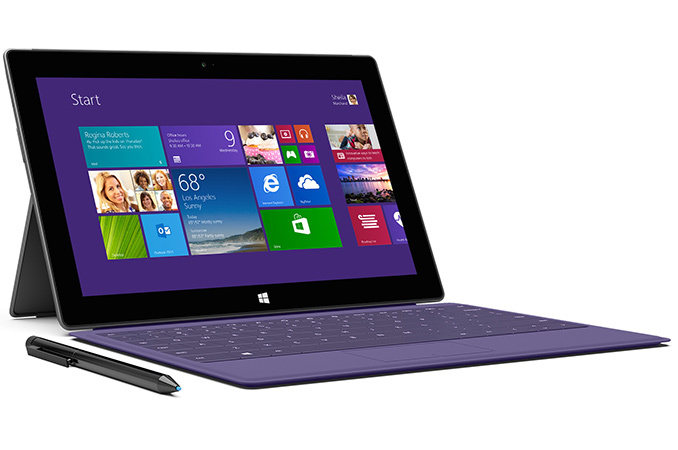 The third-generation Surface Pro hit the market in mid-2014. To date, Microsoft has sold millions of its slates, which it positions as notebook replacement tablets. Many power cords should not be bent or wrapped too tightly because they can be damaged this way. Some companies try to use softer cables and/or equip their cables with some form of cable management. Unfortunately, power cords of Microsoft Surface Pro only come with a tiny hook. Keeping in mind that so far, there have been no reports about overheating cables or PSUs of Microsoft’s Surface Pro tablets, the cables should be generally safe to use. Nonetheless, it is somewhat sad that Microsoft has not discovered the potential issue earlier. I already replaced my SP2 cable with some chinese knockoff, because it tore itself from bending right under the connector after a couple years of use. First went the rubber insulation, later the wire mesh shielding and eventually the cables inside it as well. I don't think it was heating up unusually before the physical damage, if anyone is worried from that. And after the physical damage, it's only natural.